Patience, rigor and senistivity, in search of aromas, fineness and elegance. Only grapes produced by our domain, enclosed with walls, are vinified. Respect of Nature is a key principle in the vineyard. Domain fully enclosed with walls, which promotes maintaining quality and a better vine maturity follow-up. Our champagnes: reflect of a preserved terroir and authentic methods. 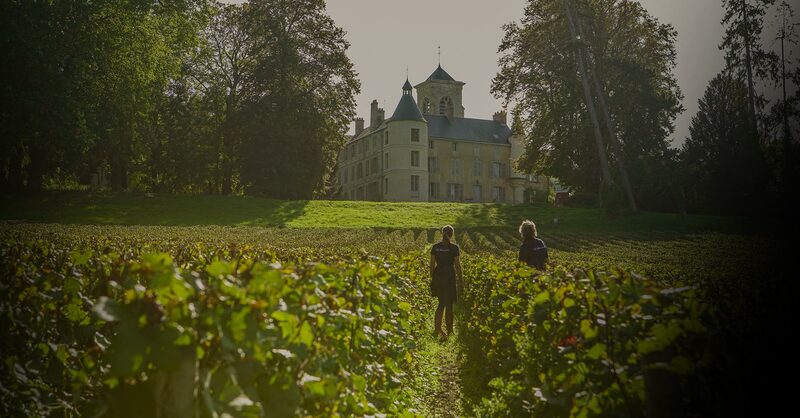 Charlotte & Hervé welcome you in Terrasse des Abbayes, a wonderful place in the heart of the vineyard.